Home›Seo›Is Social Media better or Search Engine Optimisation (SEO)? The age of the internet is here and any business that hopes to build traction needs to do so with strategies that are tailored to the internet. 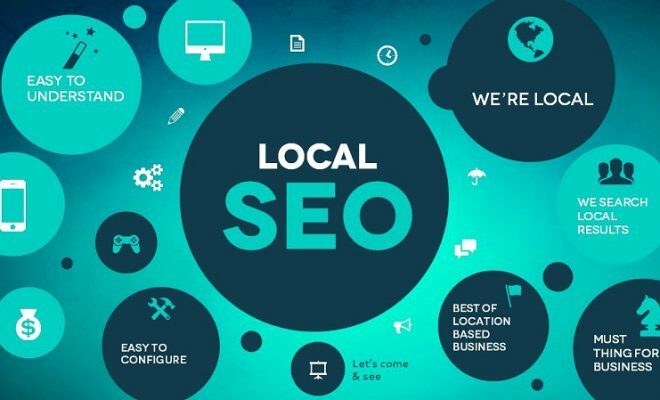 Two of the most popular strategies for improving the visibility of your business online are social media marketing and SEO (Search Engine Optimisation). The question then arises – which is better? The answer isn’t pat or even easy. The fact is that the best strategy depends upon the type of business you have. 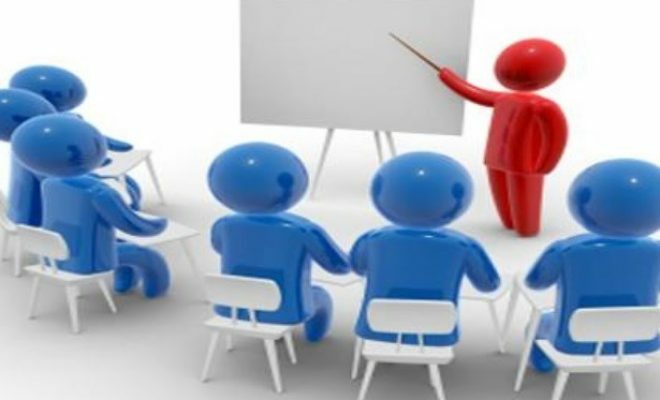 Therefore, it is a good idea to get a better understanding of what each strategy is. This is the granddaddy of all digital marketing. 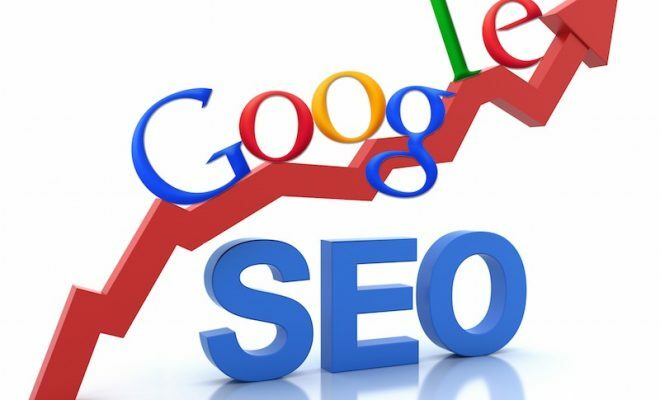 Search Engine Optimisation or SEO is the technique you can use to improve the search ranking of your page on Google, thereby ensuring that your website is one of the first ones to come up whenever someone is looking for an answer to a question or the solution to a problem. Optimising means using specific keywords or key phrases in the content of your website so that its rank improves on the search engine. Other ways of optimising are using meta-tags and internal links and always ensuring that your content is authentic and brings something new and innovative to the table. Remember that a website that is SEO friendly is also more user-friendly. SEO definitely works; there are enough studies on the subject to ensure there is no doubt about that. Better rankings ensure more traffic to your page. More traffic means more sales. People often turn to search engines to look for what they need and if you can identify what they’re searching for you can tailor your website accordingly. You can also buy your way into the Google sponsored links to ensure better visibility. This is the internet’s version of word of mouth. However, that is not all that it is. Basically, social media marketing means using social networks such as Facebook or Twitter to promote your products and brand. You build the reputation of your brand by attracting followers and interacting with them. In order to do this you must first identify who your target audience is. 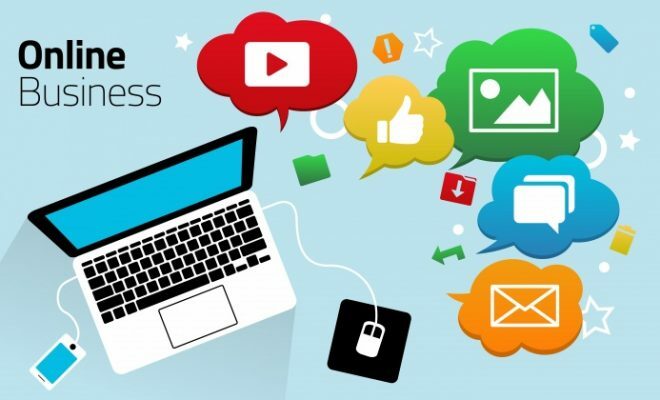 Then you need to connect with them using a comprehensive and well planned social media campaign which means that you post relevant and interesting content and interact with them. The moment one of them likes, retweets or tags you, their connections come to know about you too. Social media marketing is quite effective in building brand reputation. You have an opportunity for one-on-one interactions that help you gain influence. More importantly, it also gives you the chance to take care of customer feedback in real-time. Many businesses are made or broken on how quickly and efficiently their customer service responds. Social media gives you an easy and effective way to handle it. The fact is no one way is better than the other. In order to boost your brand online you need an effective mix of both strategies. It ensures that you are targeting people who use one or the other and aren’t putting all your eggs in one basket. Invest time and money in both resources to watch your brand grow.